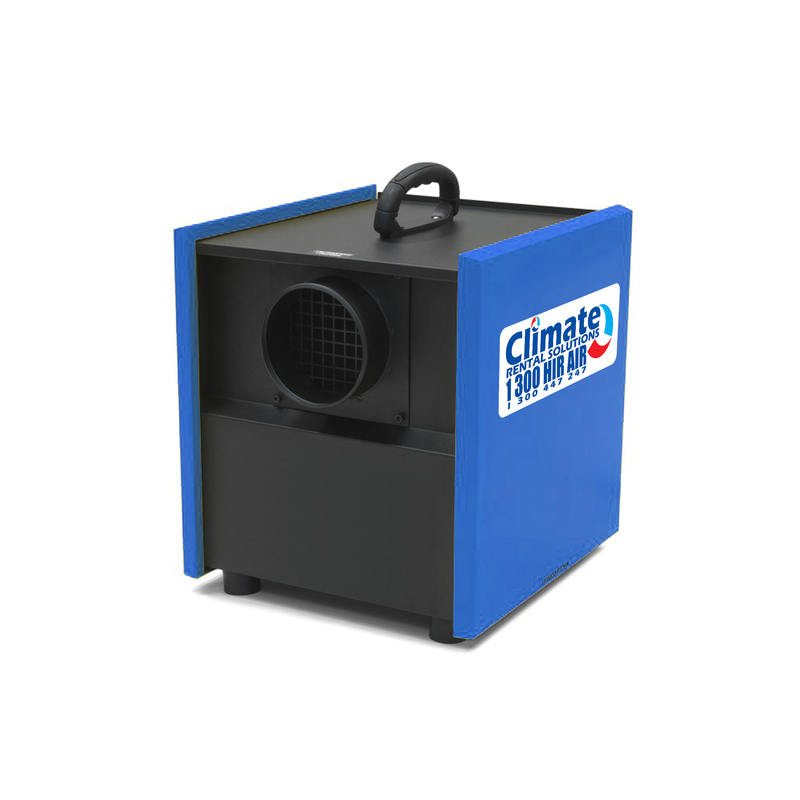 The TTR 400 Desiccant dehumidifier impresses with exceptional dehumidification performance and maximum versatility. The TTR 400 Desiccant dehumidifier impresses with exceptional dehumidification performance, even at low dew points below 0 °C, and maximum versatility. Variable circulating air drying with the TTR 400 D ensures power-saving dehumidification at an increased drying rate. It’s also equipped with the advanced Duoventic air volume regulation, which allows independent, infinite, electronic control of both fans of the separate air circuits.